On 8 June 2017, there will be a General Election in the UK. If you’ve never voted before, or you have questions about the whole process, this guide is for you. Electoral newbie? No clue what to do? So you’re no David Dimbleby. Well, the voting system in the UK is complex, and General Elections aren’t exactly an everyday event, so there is NO SHAME in not being an expert — in fact, you only have to spend a little time on Twitter or Facebook to see loads of people sharing questions: you’re hardly alone. That’s why we put together three short posts. Take a few minutes to read each one, and in quarter of an hour’s time, you’ll know exactly how to use your vote. This post (5 mins) looks at some of the background to the election. The next one (5 more mins) covers how to inform yourself about candidates, and then the final post (your final 5 mins) goes through the practical steps of voting. And at that point, you’ll know far more than the average person in the UK — and more importantly, you’ll be all set to vote in the 8 June election. 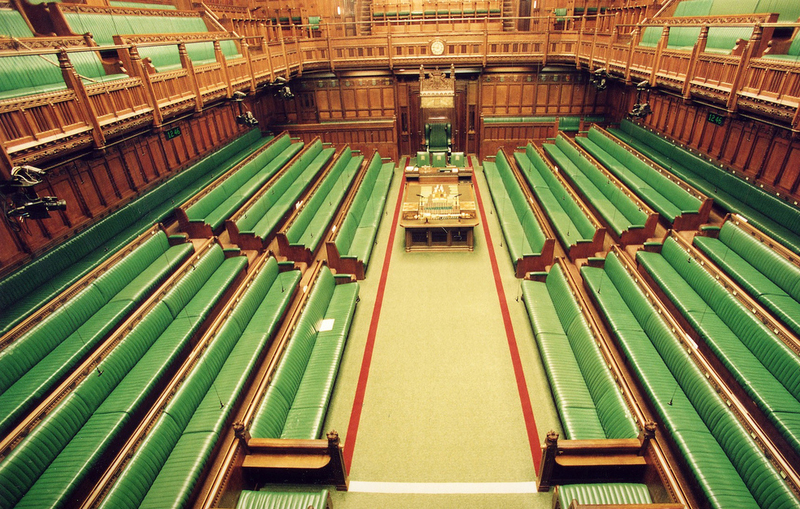 First up: where have all the MPs gone? You may have just realised that you don’t know who your current MP is. This is not a great time to try and find out — you haven’t got one right now! In fact, at the moment, there isn’t anyone in the whole of the UK who can, strictly speaking, call themselves an MP. 17 working days before an election, like a sugar lump in a cup of tea, Parliament ‘dissolves’: that is to say, work stops and all the MPs go home. Technically, at that point they’re not MPs any more. They’ll spend the next few weeks campaigning in their constituency (assuming that they are standing for re-election), and while some of them will feel pretty secure thanks to previous voting patterns in their area, they can’t know for sure whether they’ll still have a job after the election. Why is there an election now? You’re quite right to wonder: General Elections are scheduled for every five years, and the last one happened only a couple of years ago, in 2015. But Parliament can bring about an election at any time, if it’s agreed to by two thirds of MPs. 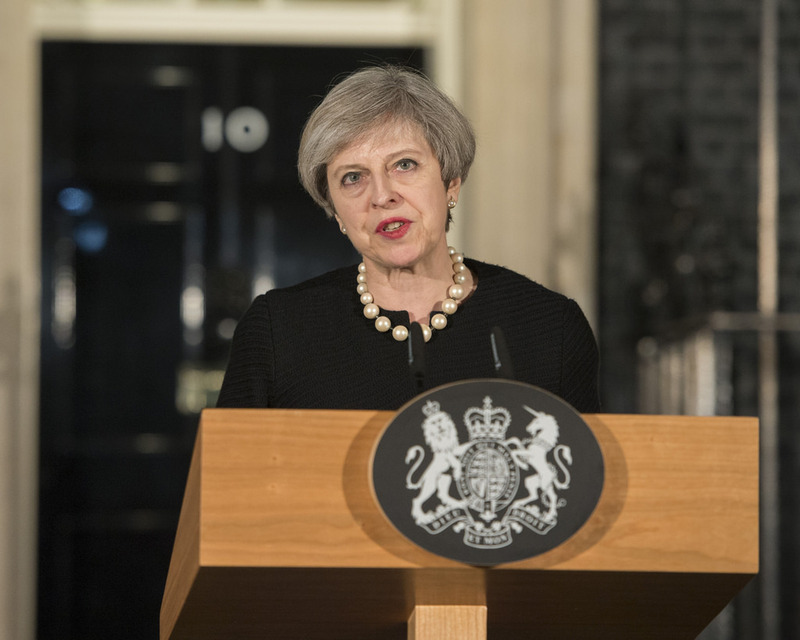 Theresa May called a ‘snap election’, obtained the support she needed, and the election will go ahead on Thursday 8 June 2017. Anyone — so long as you are registered to vote. 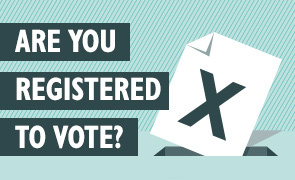 If you’re not already registered, you must sign up by 22 May to vote in the General Election on 8 June. You can register if you are over 18 and a UK citizen (with some finer details, for example, not if you are the Queen: check out the other restrictions here). You can do this online and it only takes five minutes. You’ll need a National Insurance number, so if you’re not sure what yours is or how to obtain one, make sure you factor in some extra time to get that sorted. If you’ve registered before, but you’ve moved house or need to update any other details, the link is the same. And if you’re not sure whether or not you are already registered to vote, you can check with your local authority — details are here. There’s no other requirement: you don’t need to have joined a political party or anything else. You don’t necessarily have to live in the UK, either: registered voters who have moved abroad still get to vote under some conditions — check them here. Register to vote before 22 May. If you read the papers or follow political debates on social media, it might be tempting to think that the election is all about selecting which party will run the country. Of course that’s an important part of it, but it’s slightly more complicated than that. You can’t actually vote for Theresa May, Jeremy Corbyn, Tim Farron or any other party leader — unless one of them happens to be a candidate in your area*. You will vote for the candidate you would like to represent your local area — your constituency. Once elected, your MP will work in two places: in your local neighbourhood, helping to sort out residents’ problems and concerns, and in the House of Commons, debating and voting to help shape the law. This explains why we call MPs our ‘representatives’ — their job is to learn about their constituents’ priorities and needs, and represent them in Parliament. 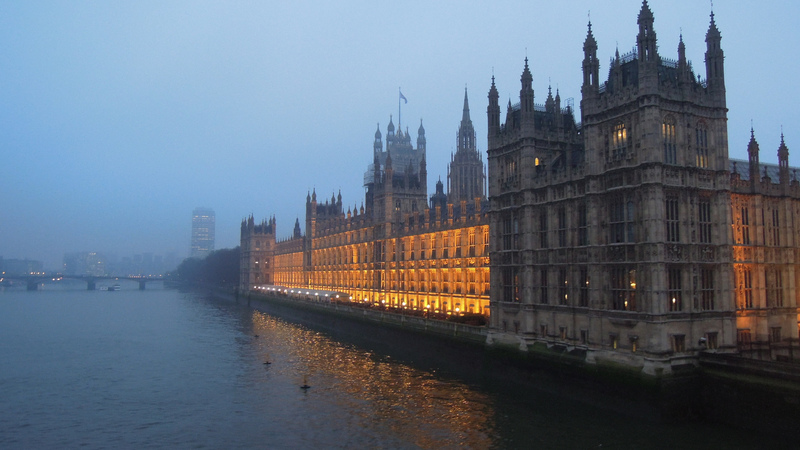 There are 650 constituencies in the country, so there are 650 MPs in Parliament. Usually. Not right now, obvs — like we said at the beginning. Your decision about who to vote for may be influenced by your feelings about local issues, national ones, or most likely, a mix of both. If one political party’s candidates win enough seats across the country to make a clear majority, that party forms the new government and its leader becomes Prime Minister. Members of other parties who have been voted in become the ‘opposition’. It sometimes gets a little more complicated than that: you may remember that a few years ago, the Conservatives didn’t get a strong enough majority to lead. In such cases, parties will join together to create a working majority: in 2010 the Conservatives formed a coalition with the Liberal Democrats. But anyway, the point is: you’re choosing who you would most like to represent your constituency, but in doing so, you are also helping the nation decide which party will be in power. *Maidenhead, Islington North, and Westmorland & Lonsdale are the constituencies where May, Corbyn and Farron are standing as candidates. This might make you wonder what would happen if the Prime Minister didn’t actually win their seat in the election. Find out what constituency you’re in and who the candidates are in your area. Visit WhoCanIVoteFor.co.uk and input your postcode. Wait, if there are no MPs, who’s looking after the constituents? Like we said at the beginning of this post, technically there are no MPs, but in practice, previous MPs will do their best to wrap up any issues they were part-way through dealing with. They may also be willing to help with new issues, on an informal basis. You also have representatives other than MPs: everyone has local councillors, and in some areas of the country you’ll be covered by Assembly Members or, in Scotland, Northern Ireland and Wales, members of devolved parliaments. You can use WriteToThem to see who your other representatives are and to get in contact with them. So, that’s what you’re voting for. 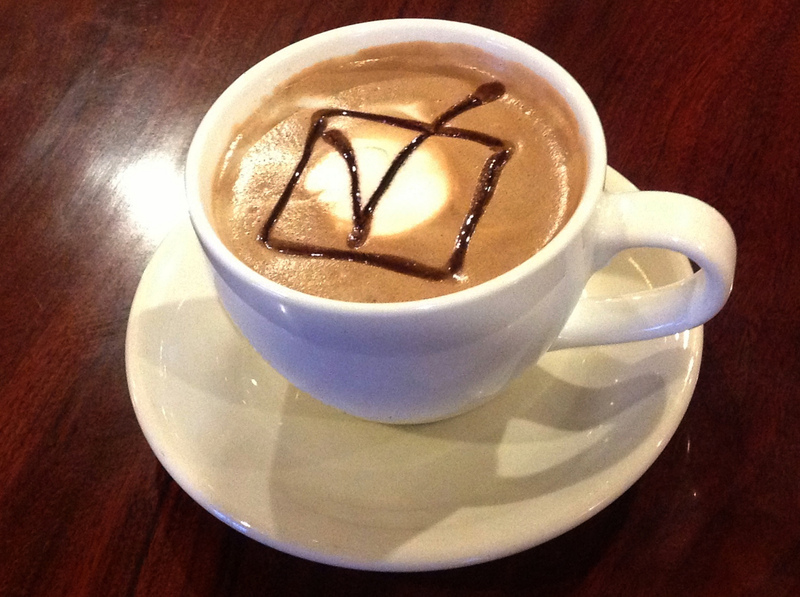 In our next post, you can find out more about deciding who to vote for — and if you have any questions, you can always comment below, or tweet us at @mysociety, find us on Facebook at /mySociety, or drop a line to hello@mysociety.org.